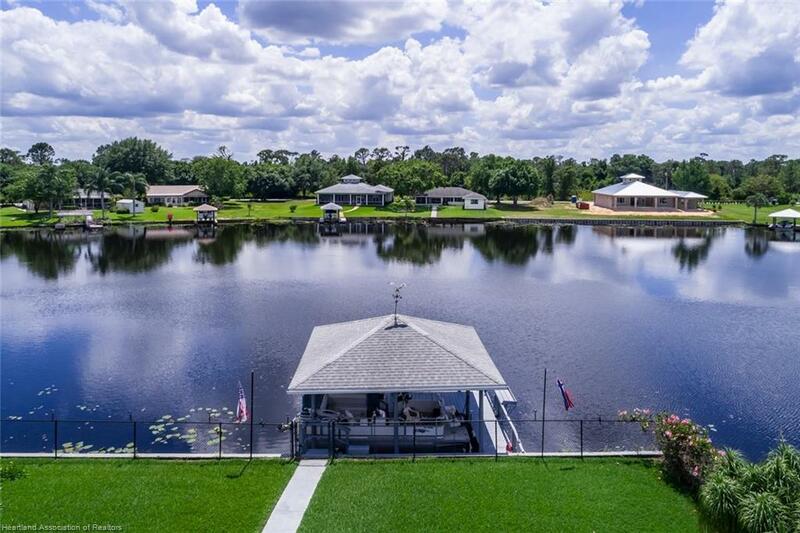 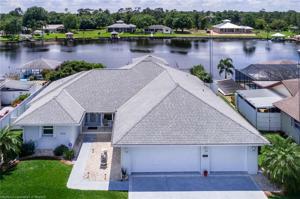 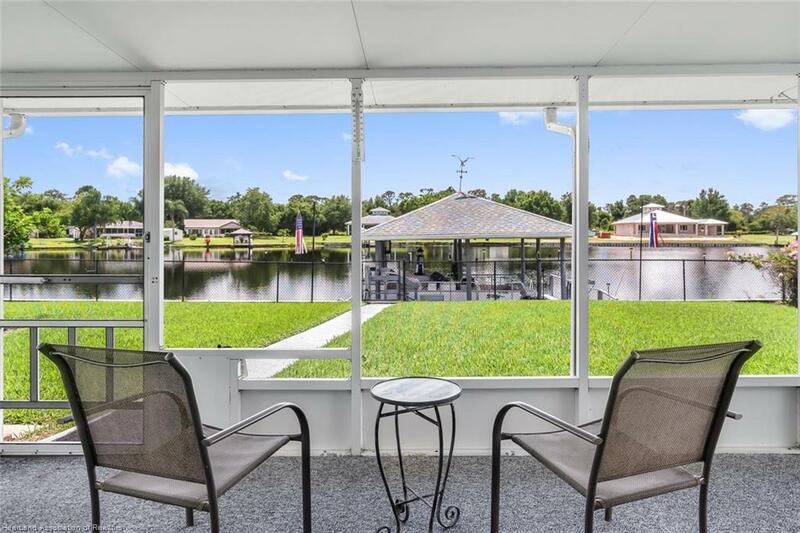 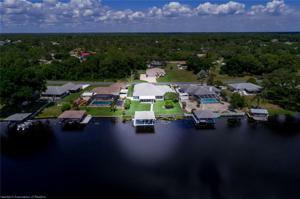 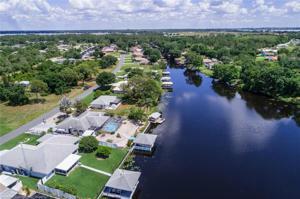 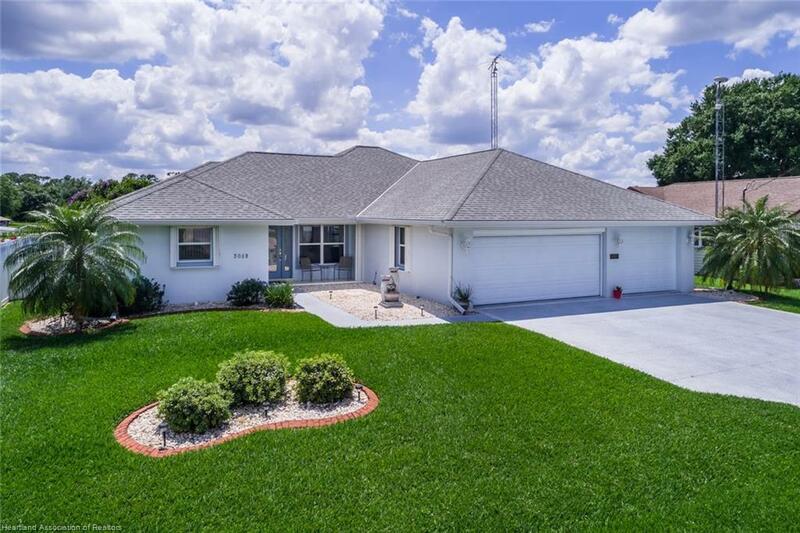 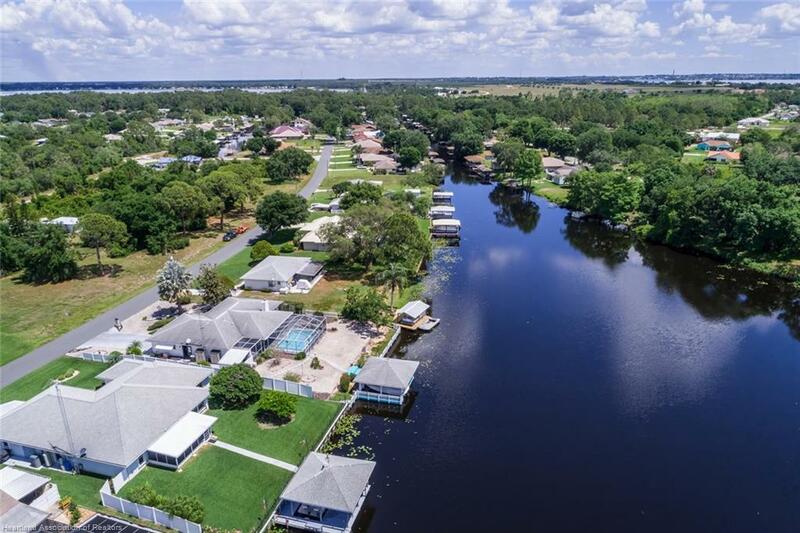 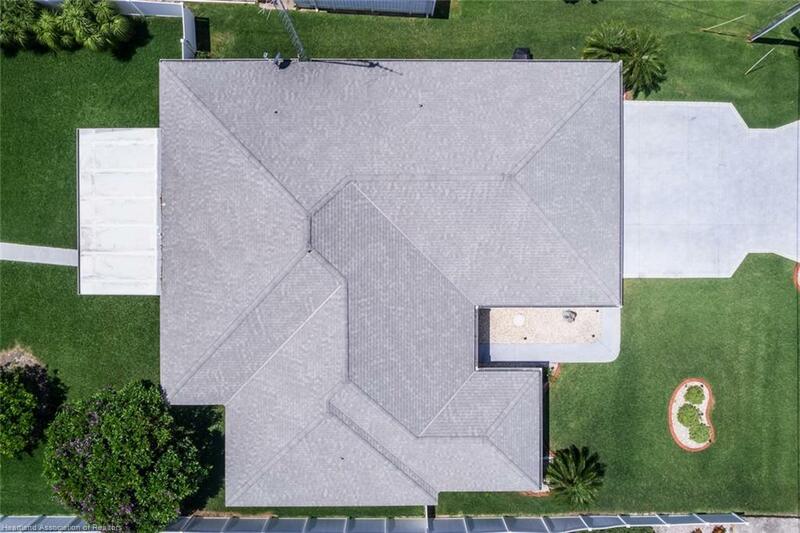 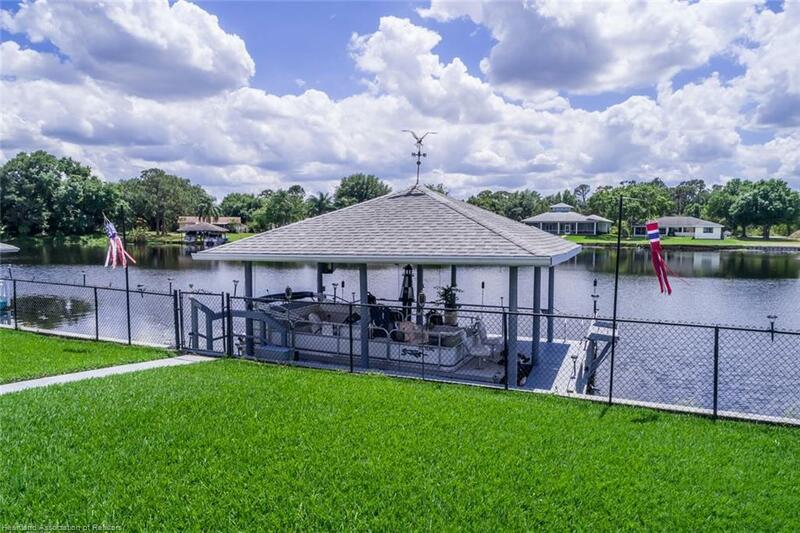 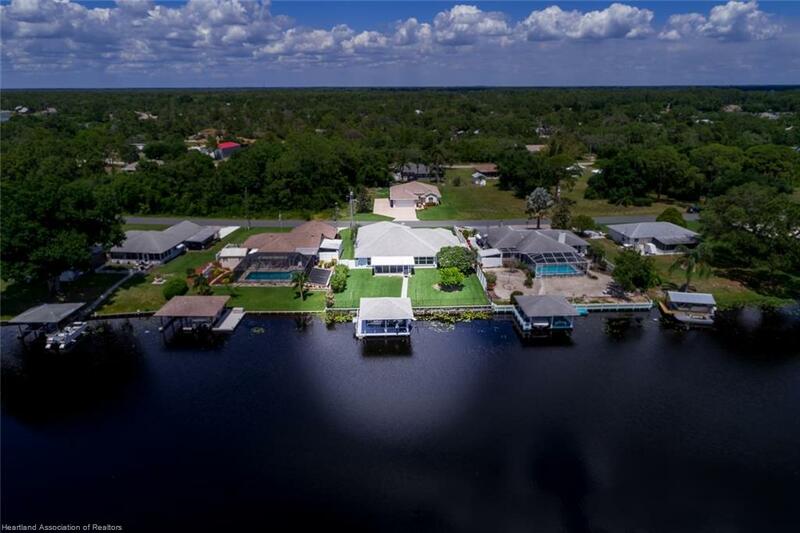 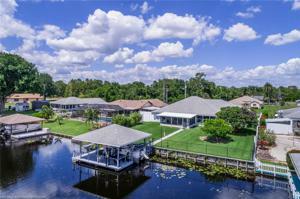 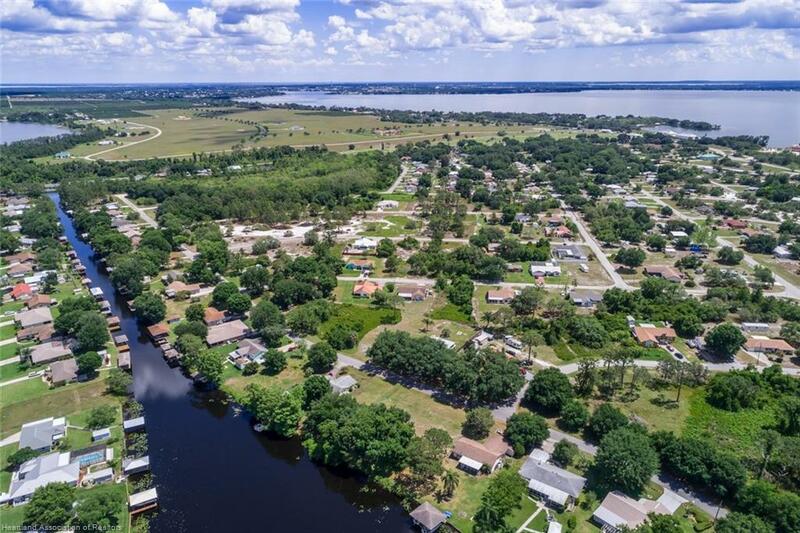 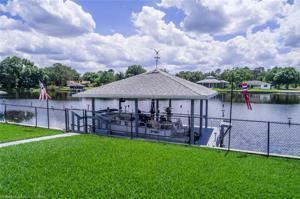 3052 Morning Glory Drive, Lake Placid, FL 33852 MLS# 263280 - Lake and Land Realty of Highlands, Inc. Welcome Home. 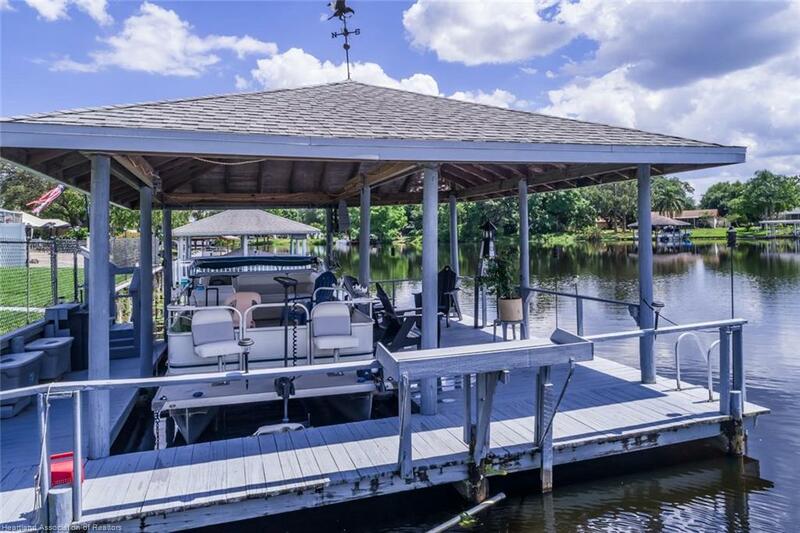 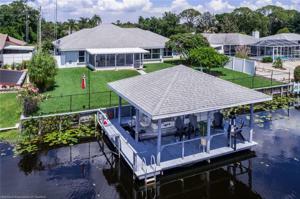 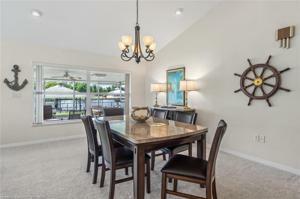 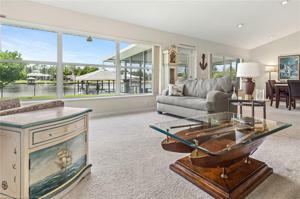 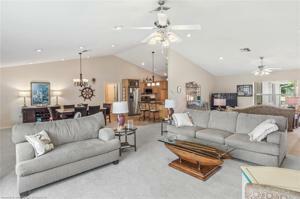 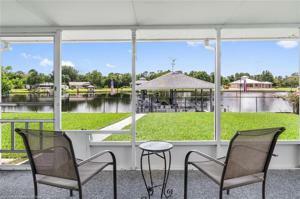 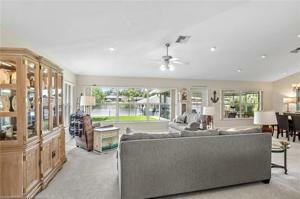 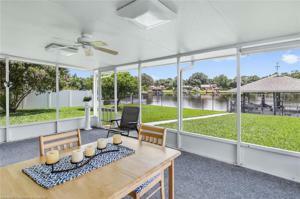 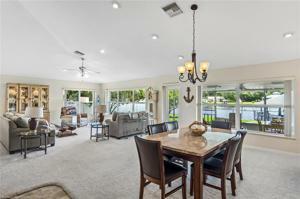 Come into this Fabulous Home on the Large Water Cove, between Lake June and Lake Carrie. 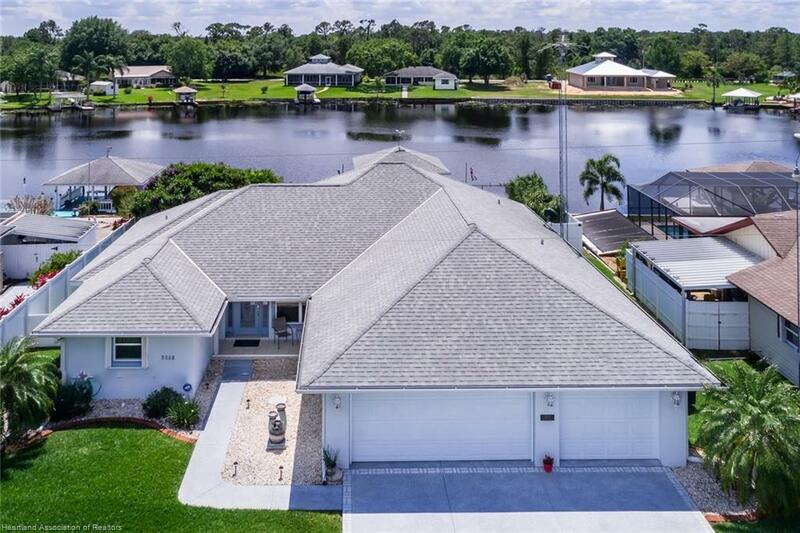 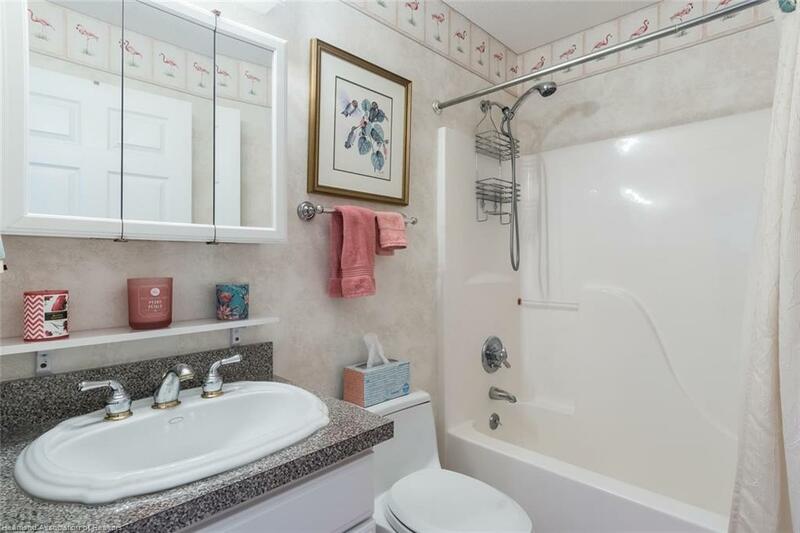 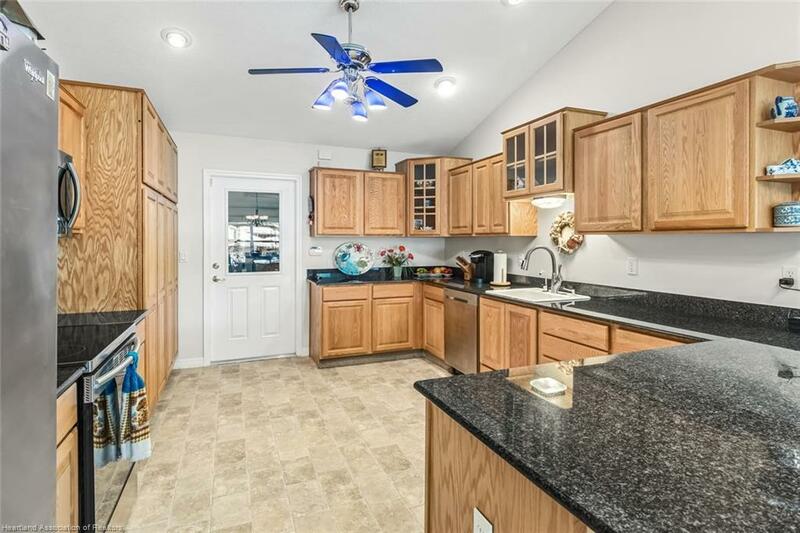 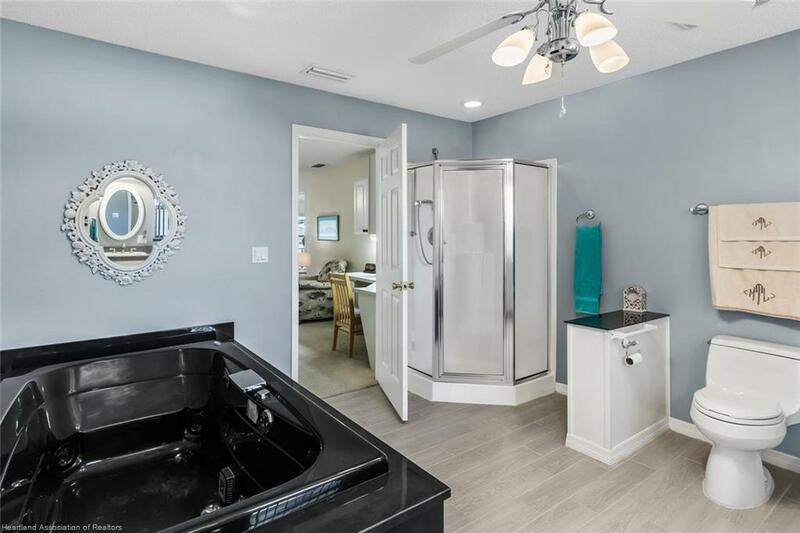 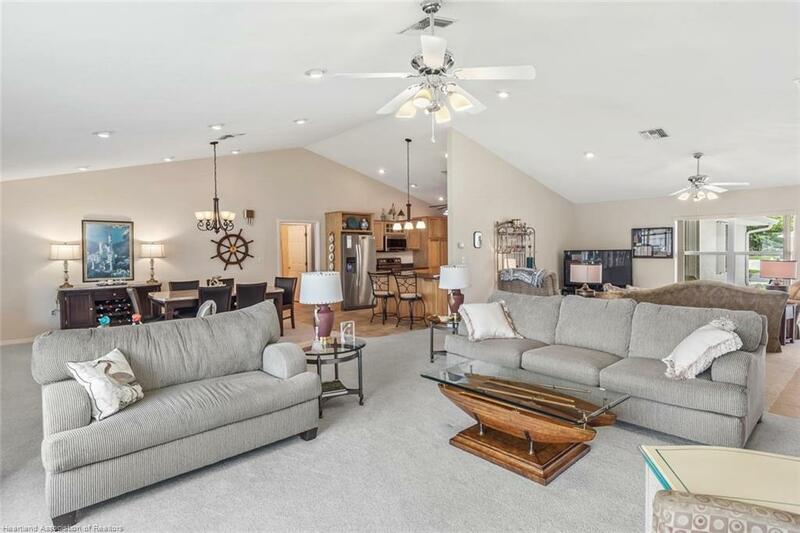 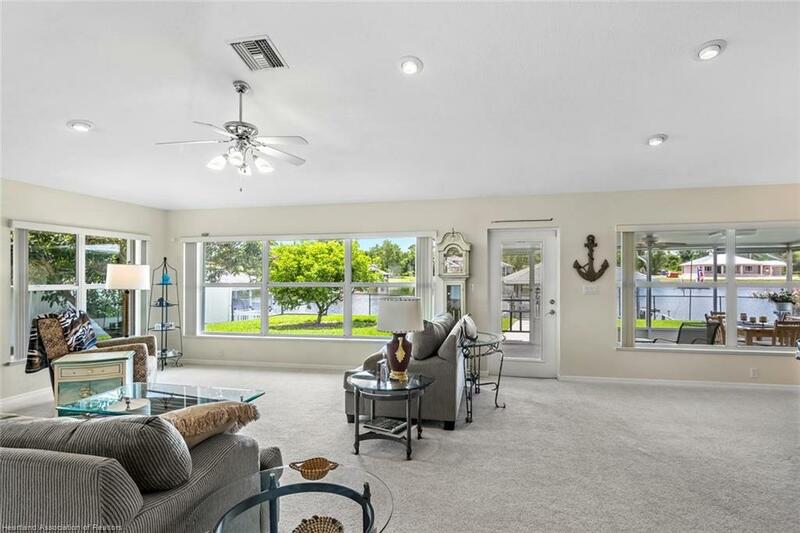 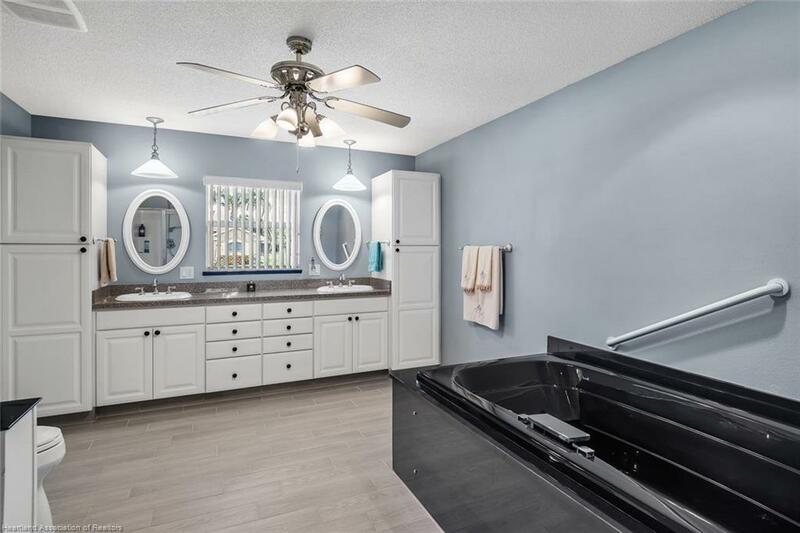 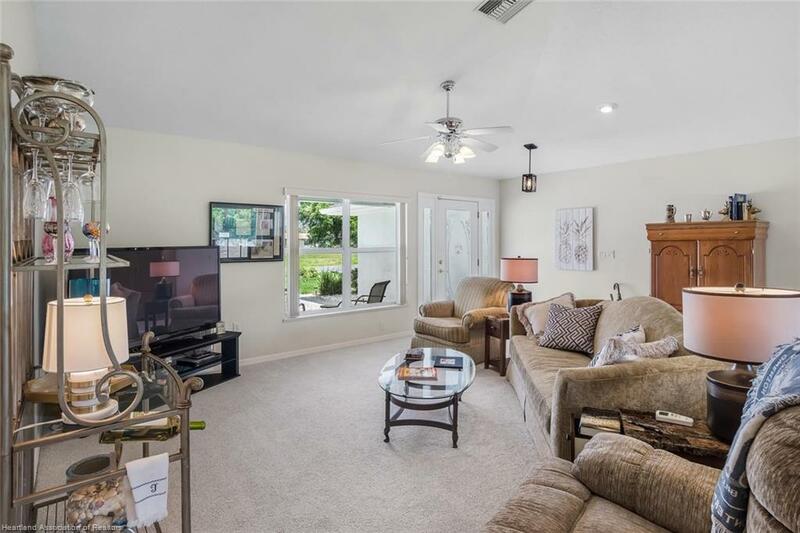 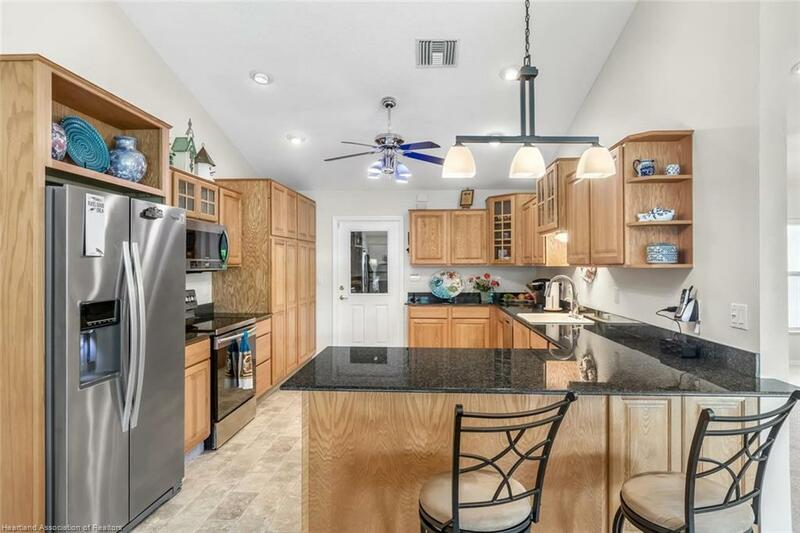 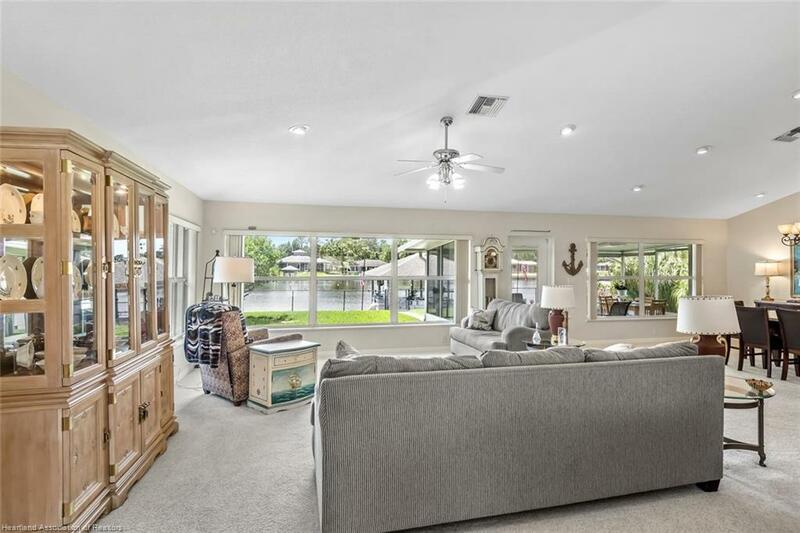 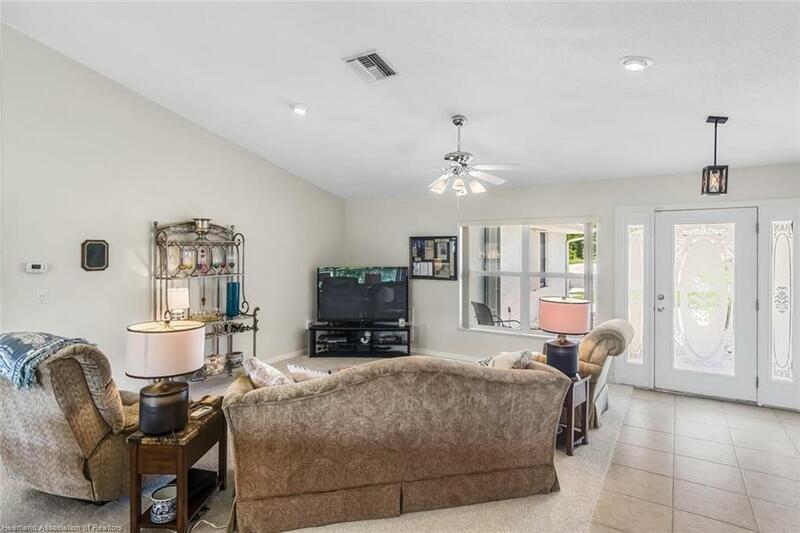 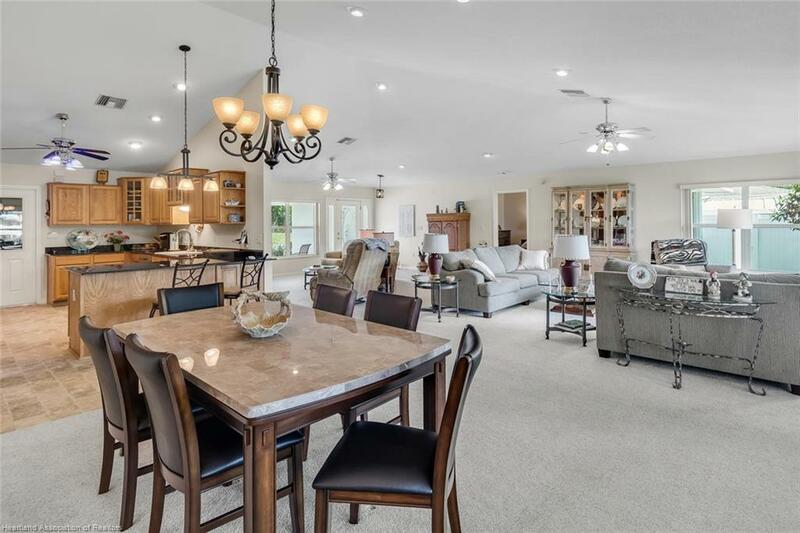 Private setting, shielded by 6 ft. White Vinyl Fence, whole house hurricane shutters, thermo-pane windows, remote control blinds in Family Room, looking out to the Water, ceramic plank tile in master bath, large jetted tub and shower, large Walk In Closet. Security System. 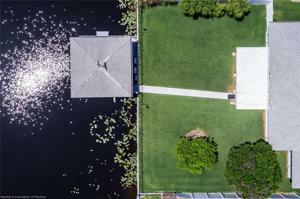 Large 24 X 24 foot Boat House. 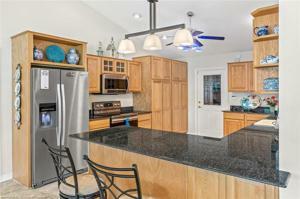 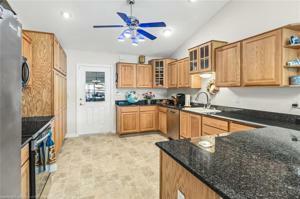 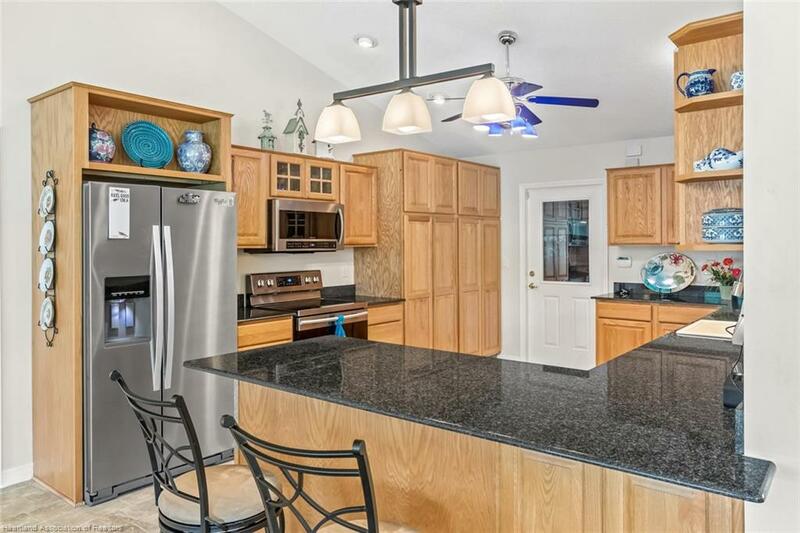 Stainless Steel Appliances, Real Wood Cabinets with pull out Drawers, Granite Counter tops. Freezer and Washer and Dryer are included in sale. 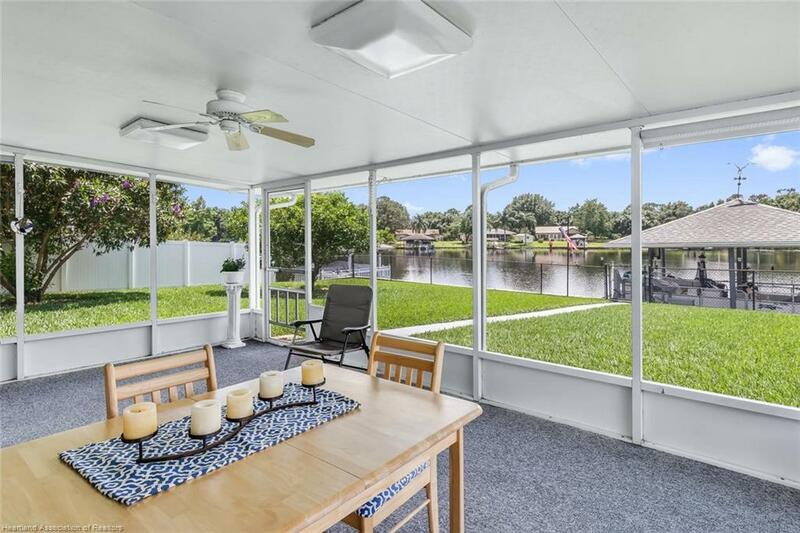 Motorized Screen on Garage Door.Includes all furniture. 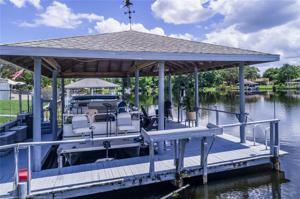 24 Ft Pontoon Boat, with a new 4 stroke Suzuki Out Board Motor, Fish/Depth Finder, plus a new Generator. 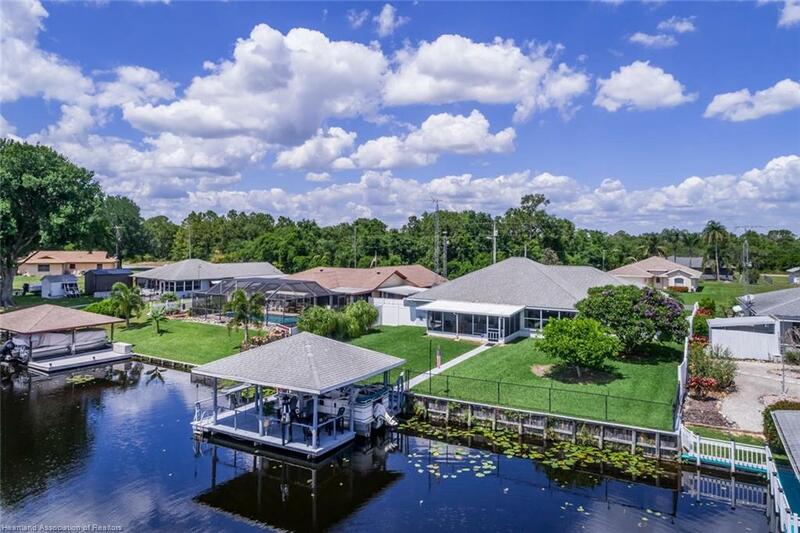 EZ Go Golf Cart, with 6 new 12 Volt Batteries. 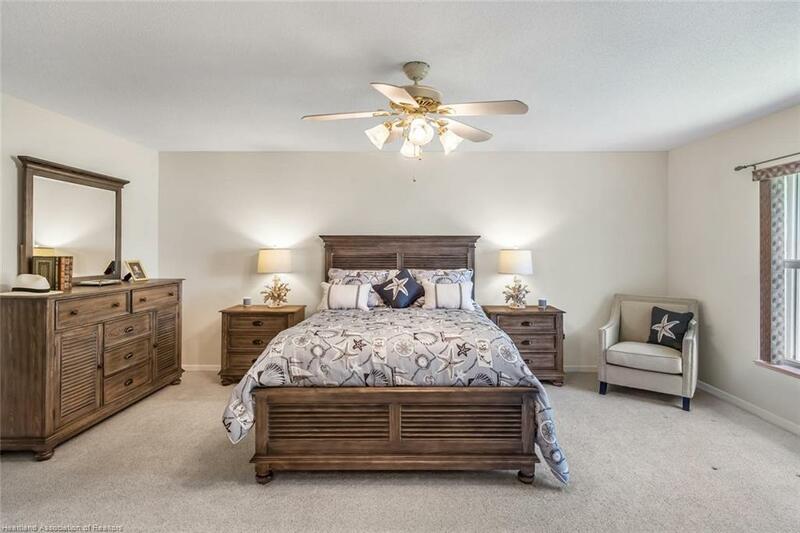 Pocket Door between living area and second and 3rd Bed and Bath. 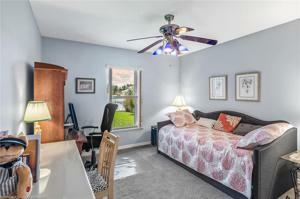 Office area in Master Bedroom. 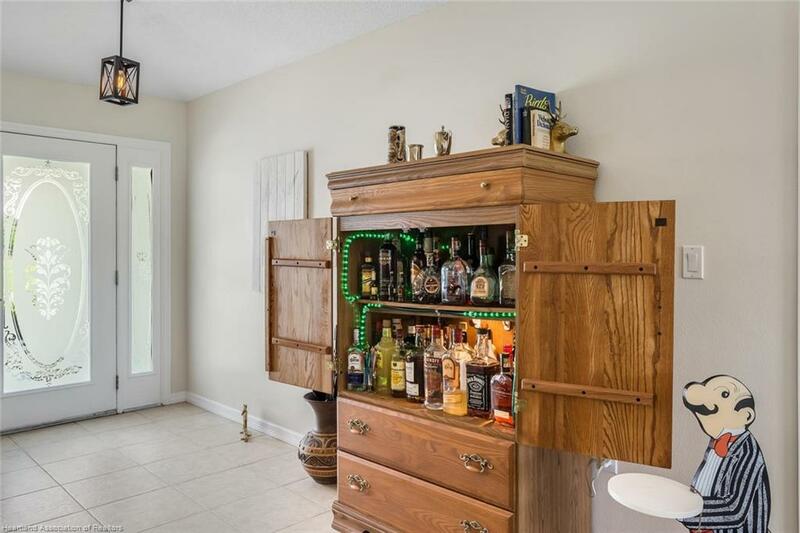 Liquor Cabinet in Living room. 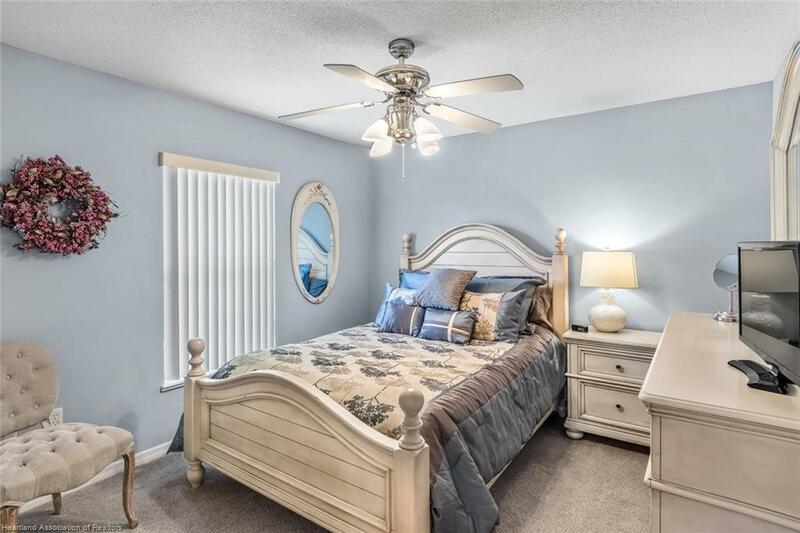 Thermostat controlled ceiling Fans.